No code needed. 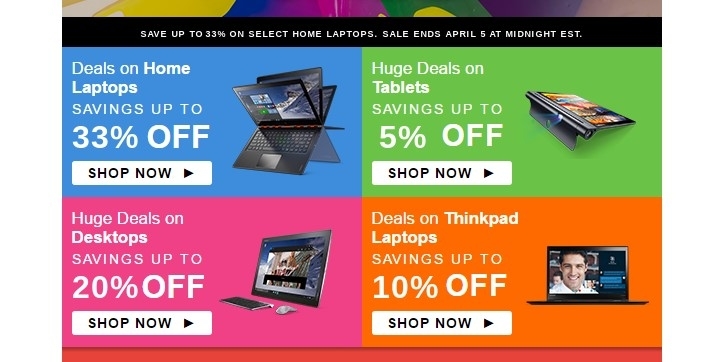 Click the button to redeem your discount at shop.lenovo.com. Expired 2y ago . Last validated 2y ago . Used 14 times. Julie Wade If you need a laptop, check out this site. 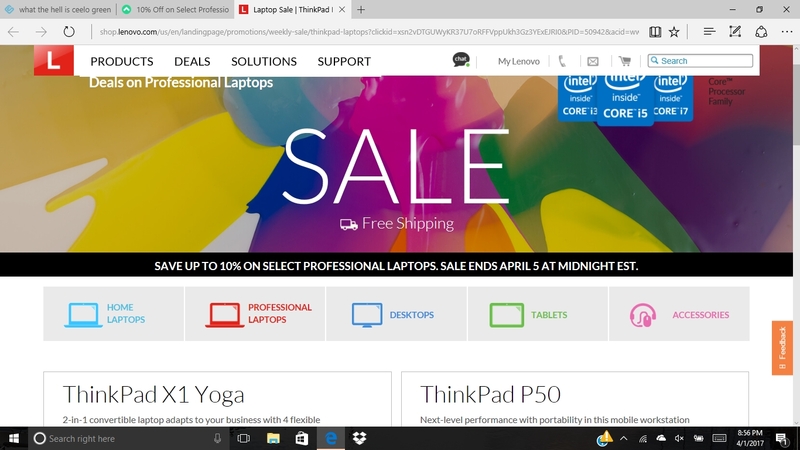 The sale is a good one. I am validating that the deal works as described. Rafael Antonio Pirela There is no code needed for this deal. I am validating that this deal works as described. If you have any questions please call our customer support for more information. This is a limited time offer. Thanks for visit this deal.